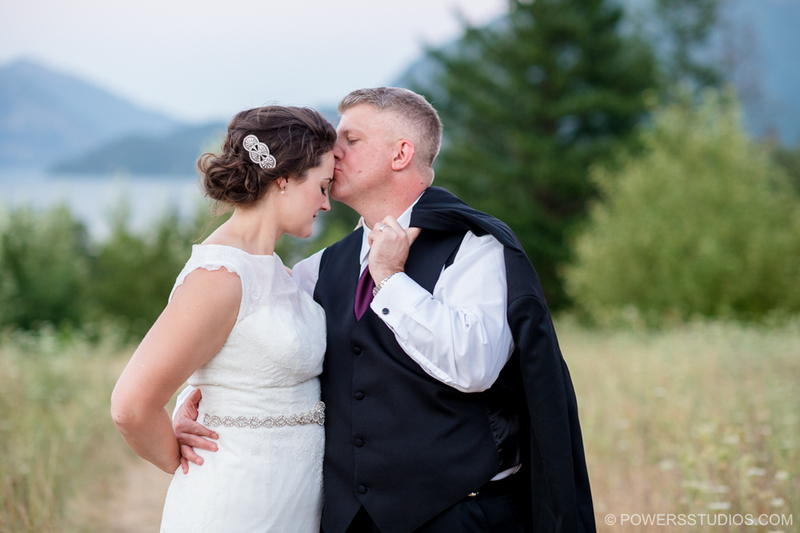 Kim and Ryan enjoyed beautiful weather out in the Gorge at Skamania Lodge for their wedding day. An intimate ceremony at the outdoor amphitheater, and a pretty awesome party into the evening inside the lodge in one of their ballrooms. Kim and Ryan are very sweet together. The walk along the grass pathway, through the tall grass to the aisle was pretty far for the ceremony, but Ryan was patient and waited to turn and see Kim in her dress for the first time. I’d say his reaction in those photos says it all. Congratulations again you two!